Marriage is an important part of an individual’s life; vows taken to love and protect each other. But it’s the honeymoon, which makes the marriage even more special, be it a place with a beach view or mountains or islands. 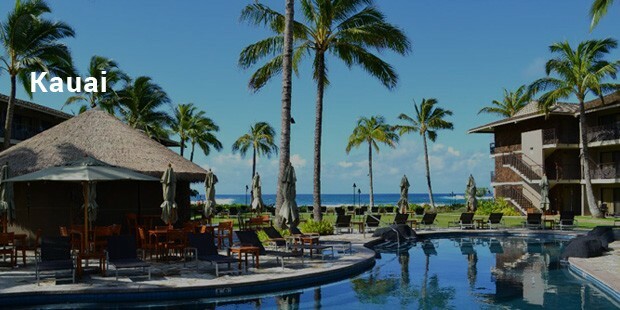 Following are the exotic and the most expensive honeymoon destinations. Maldives is one of the most gorgeous places to visit. 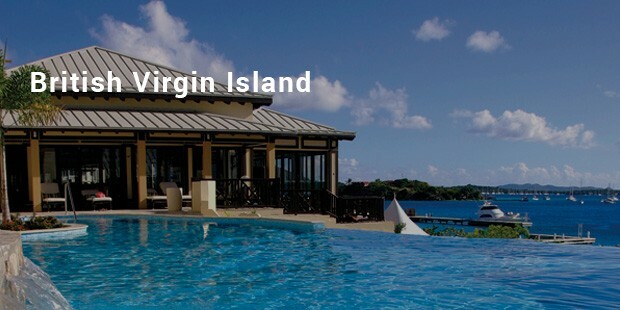 The bungalows over the crystal water, the white stunning beaches, the tortoise lagoons, the beautiful villas and the supreme snorkeling are some of the major attractions to enjoy here. Apart from this, the fine feast is also one of the major attractions. 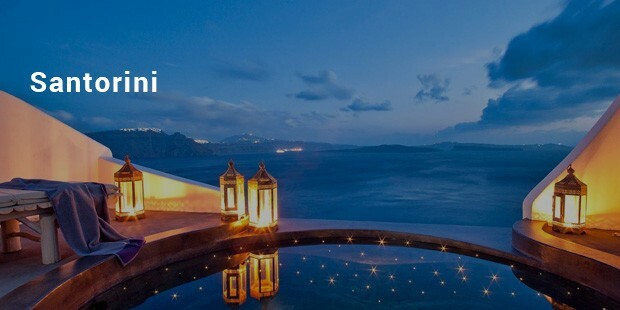 Santorini is the second most expensive honeymoon destination. This place is a home for some of the most stunning beaches in the world. The popular cave hotels are found here. The bars, galleries and the restaurants on the quaint streets make the place more packed. The beautiful islands make this place look stunning. 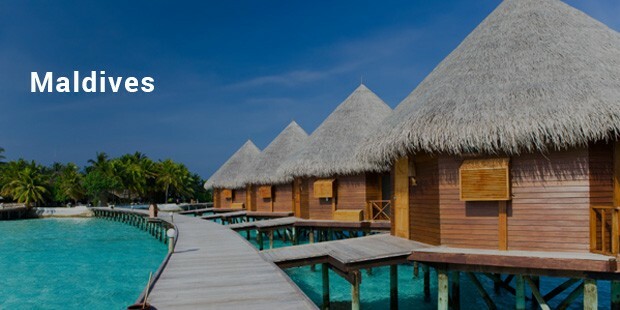 It is often compared with Maldives because of the water set bungalow. 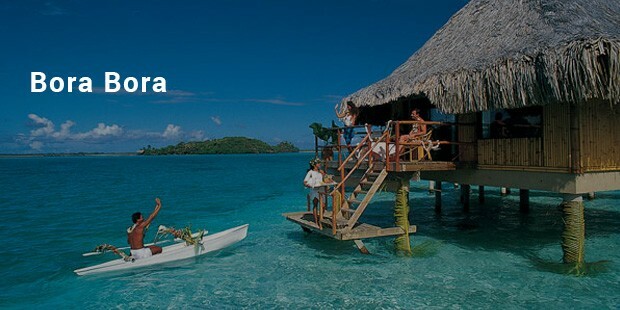 The new couples wish to visit Bora Bora to enjoy the scuba diving, the jeep tours and to stay at the luxury resorts. 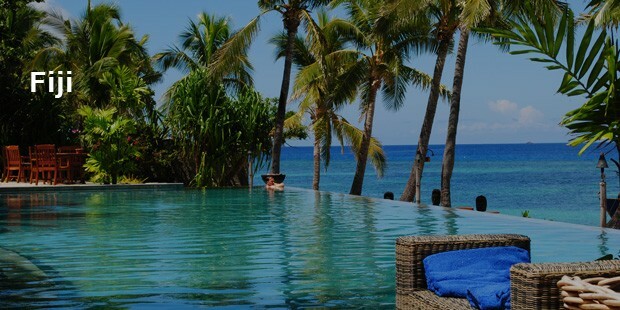 Fiji is popular in terms of honeymoon destination. It has been regarded as one of the most romantic places on earth. The bottled Fiji water is quite expensive and thrilling. The honeymooners enjoy the cycling, sky diving and the helicopter tours. The hotels are quite expensive here. 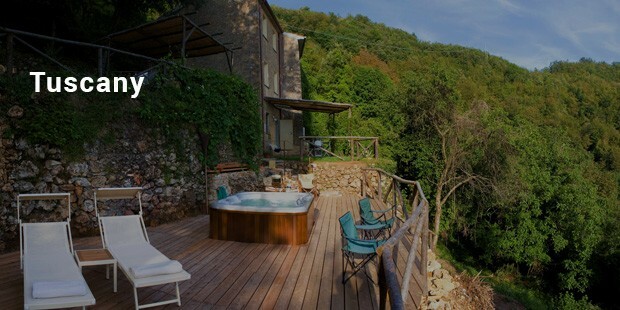 Find your soul-mate; say your wedding vows and these honeymoon destinations are waiting for you.